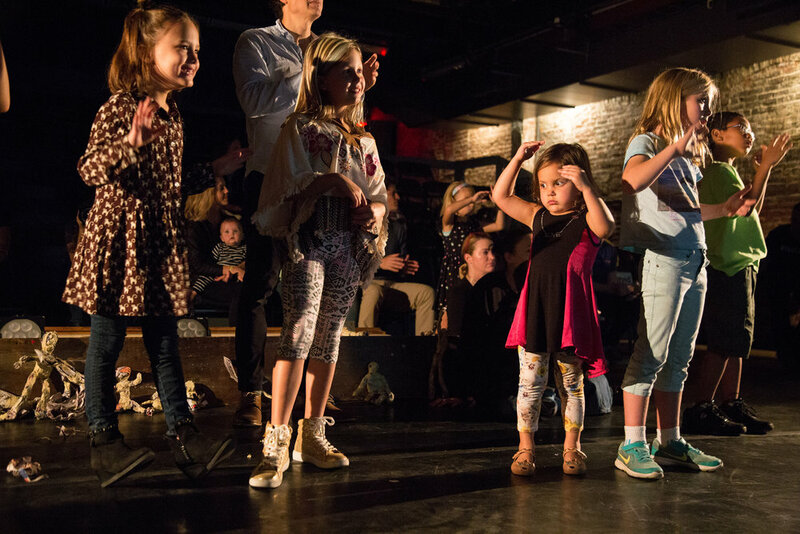 La MaMa Kids is a series of creative workshops and performances for the young and the young at heart. 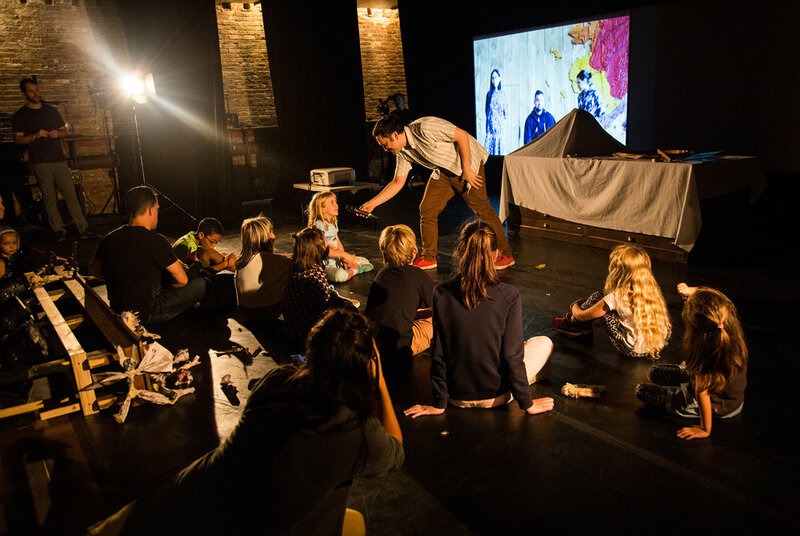 Master artists from La MaMa perform family friendly shows and teach theatre crafts in workshops that encourage imaginative play and hands-on learning. CultureHub collaborates with La MaMa to create special distance connections between young people in New York City and indigenous communities, giving kids and and their families a window beyond their regular surroundings. With Safe Harbours Indigenous Collective, CultureHub connected with Nipissing First Nation in Canada. In Akmani | Meeting Through Story, Puppetry, & Dance, kids in New York met Ping Chong + Company artists from the La MaMa production ALAXSXA | ALASKA, and connected with diverse artists and young people from Alaska Native Heritage Center in Anchorage. "Akmani" in Yup'ik means "over there across a great distance." These “virtual fieldtrips” explore puppetry, indigenous drum, chants, and dance as means for fostering mutual understanding.